가장 좋아하는 fanfic from my FerrisWheelshipping series? Cheren & Hilda 또는 N & Hilda? 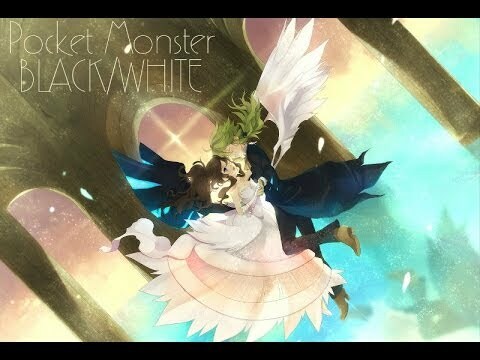 Which name do 당신 prefer for the girl character in Pokemon Black & White? There are many paths in life that one can take. Touko must find the right one for her. But, what was it? Is it wisdom? strength? skill? stamina? No. It was love. 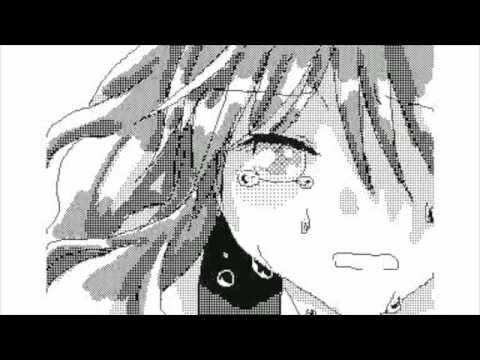 Touko must chose to follow her heart. She must chose between Cheren, her lifetime friend whose wisdom has helped guided her on her journey with him & Bianca, & N, her new found rival who has a good 심장 with a strong 사랑 for pokemon. She chose N.
"A 바닷가, 비치 party! Whooooo!!!!" screams Bianca. "Calm down, Bianca." says Cheren. "Yeah, the 바닷가, 비치 isn't going anywhere 당신 know." I point out. "Besides, this isn't just ANY beach. This is Undella Bay!" Bianca's eyes turn into stars. "OH, HOW I 사랑 THE BEACH!" "We can tell." We all say at the same time. Seeing guys with their shirts off (even Cheren) is breath-taking. Black, Cheren, and N. Bianca, and I. Great. Only two girls. 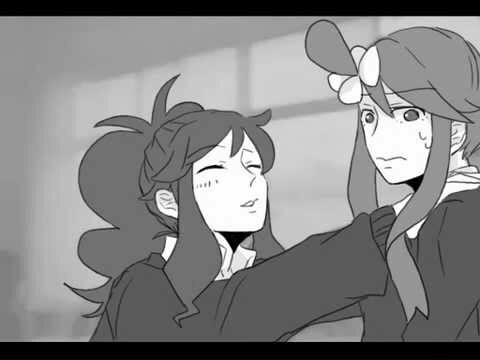 a video 추가되었습니다: Ferriswheelshipping (Touko/White X N) - Chu Chu Chu!